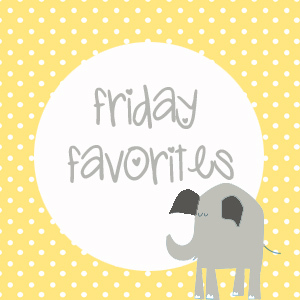 It’s been too long since I’ve done a Friday favorites post… almost a year. Hah. Talk about a long time! So here I am this week, with some of my favorite things right now. 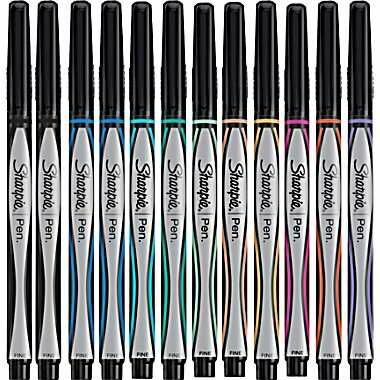 Sharpie writing pens | I’m a good love of Sharpies in general, but I discovered these bad boys a few years ago and it was like a totally life changing event happened. No matter how much I love technology, I am a true-blue paper journal planner (which will lead me to a bonus 6th Friday Favorite in just a sec) and I love colorful pens because hi, I’m Krista and I’m a Type-A color-coder. Black pens are boring but most pens bleed through the pages. These Sharpie pens DO NOT. And no one paid me to say that! Paper-Planner.com | I have been looking and looking and looking for a paper planner that will really meet all of my needs. I want it to be multi-purpose: I want to plan my day, meal plan, and do some kind of record keeping when it comes to the blog. Plus it’s nice to have a place for addresses, gift lists, etc. (Type-A. I think we’ve already covered this.) I was randomly looking at people’s instagram accounts last night and saw a link to this. It. Is. Magnificent. You can totally make a planner that works just for you, in multiple sizes, with your choice of cover. 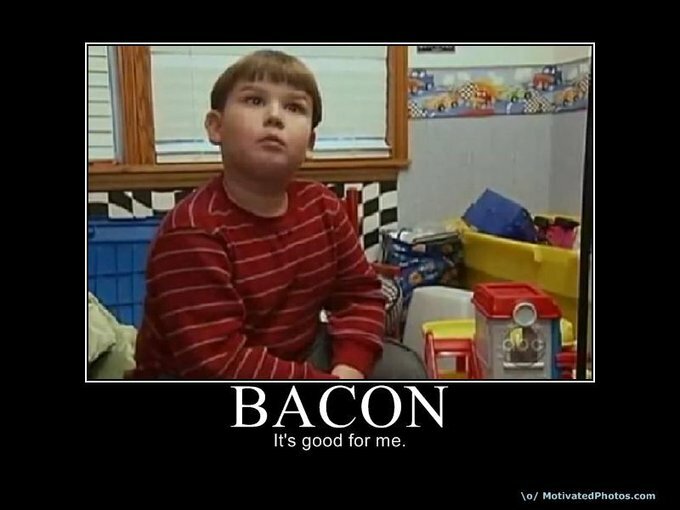 It’s pretty much amazing. To be upfront, they are on the more expensive side… but I can’t wait to order one when I get paid on Wednesday because they’re the bomb! Chasing God – a giveaway!